Some players just know where the puck is going to go. Always one stride ahead of their opponents., they apend their time in the middle of the action, not watching it. 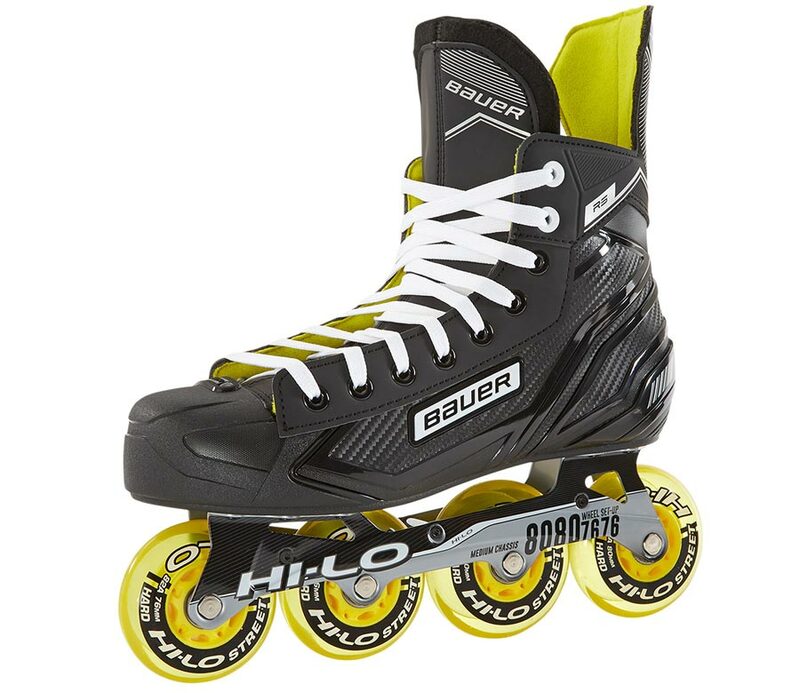 If that resembles your game, check out the XR300 skates with injected comp weave quarter fit. They're quick. Nimble. Game-ready.